To establish Target’s credibility in the consumer electronics space and increase sales, WIRED curated a selection of the coolest products in the Target electronics selection. 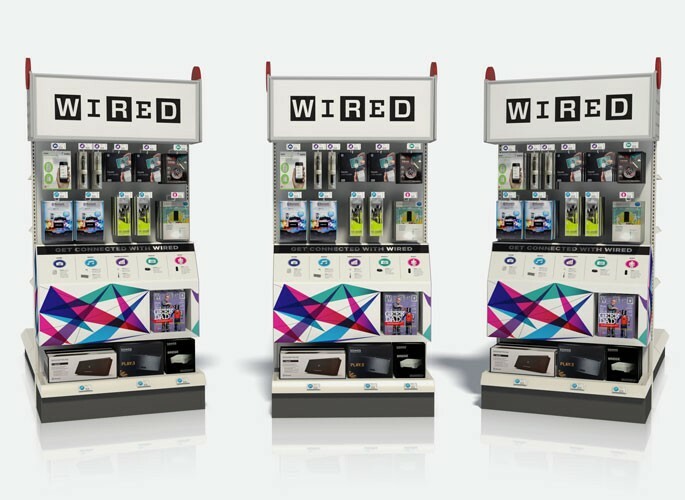 Live: WIRED editors selected ten products to appear on endcaps in all 1,700-plus stores, as well as an additional ten that appeared exclusively on Target.com. The picks delivered maximum quality, value, and fun.